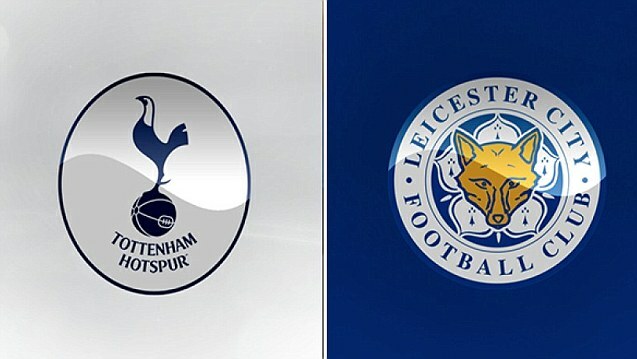 Leicester can score but Spurs should win so we’ll take the “Spurs and Both Teams to Score” at 3.30 with Bet365. What’s happened to Spurs? 2 Draws against bottom-half opposition have been very costly with them just 1 point from top. Leicester did a good job of beating an improving Crystal Palace 3-1 last week to move up to 12th. Still, they are hard to trust this season with the competing priorities of a respectable title defence and Champions League football (which they are smashing). Last season featured a Foxes win at White Heart Lane and a 1-1 stalemate at King Power Stadium. The season prior Spurs did the double but Leicester did score in both games.